Be a Hero to our Heroes. The reason we can be as successful as we are is because of our veterans. Here’s our chance to return the favor! The rules for veterans benefits changed significantly on October 15th, 2018! Watch the Power Session LIVE Advisor Webinar below to learn about these benefits and some marketing suggestions on how to make them your clients your #1 fan! 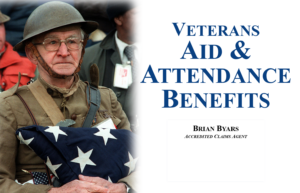 For further assistance, Brian Byars, an accredited claims agent for the US Veterans Administration, is offering to help make sure that your clients get the benefits they so truly deserve. You can download the checklist that he uses with his own clients when making a VA Claim. Brian also offers one-on-one Veterans Benefits Consultations to help you make sure you’re not leaving your clients’ money on the table. 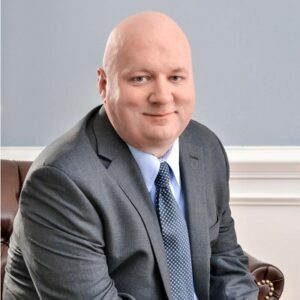 15 minutes with the Veterans Benefits Expert to review the opportunities and calculations performed and discuss recommendations on how best to optimize your clients’ benefits. Each Veterans Benefit Consultation costs $99 through Real Wealth®.